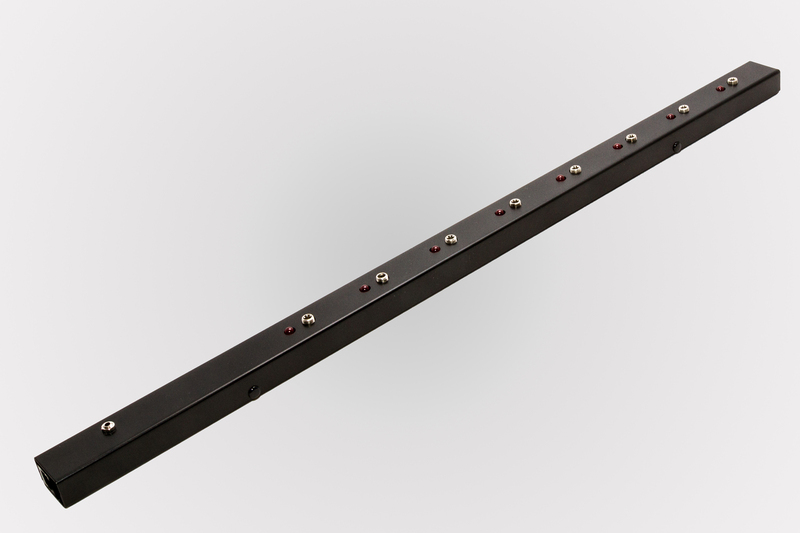 The Myriad Cabinet Sensor is a reed switch device complete with a magnet, which works alongside a tracking system. 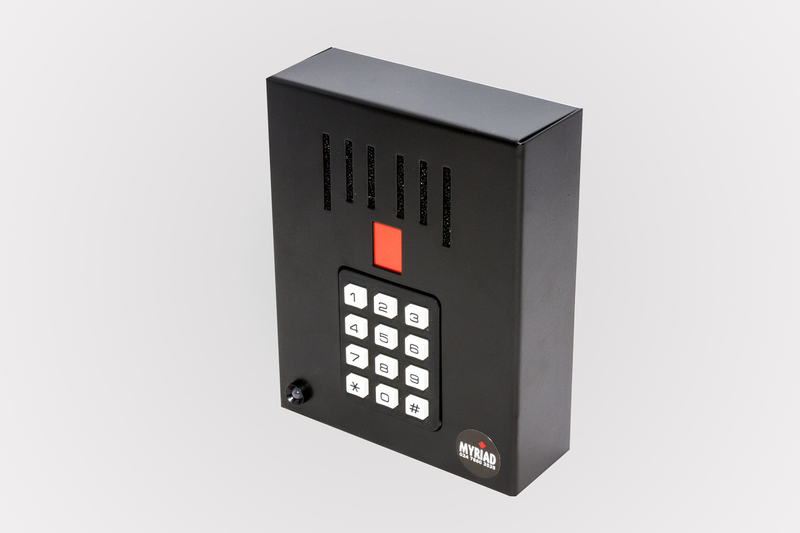 It enables you to protect the door of a display cabinet and activates the alarm if it is opened. 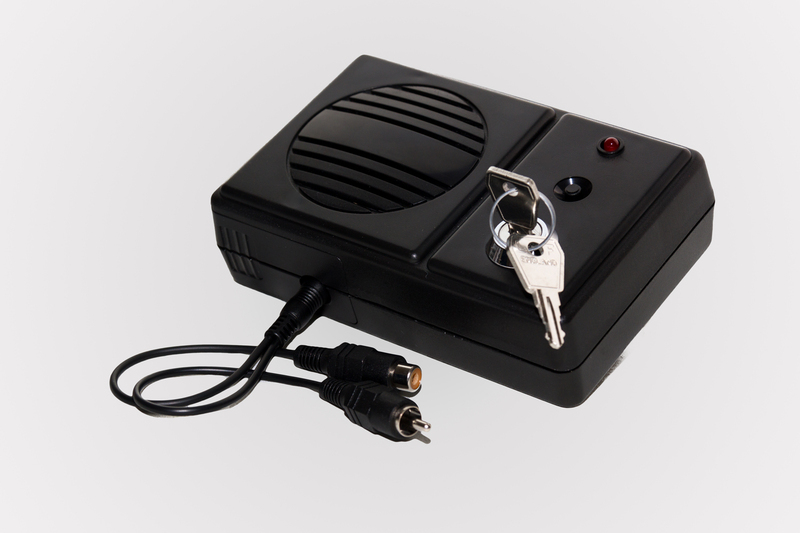 The BLA is a battery powered, key operated loop alarm which offers a low cost solution when protecting items on display where there is no power. 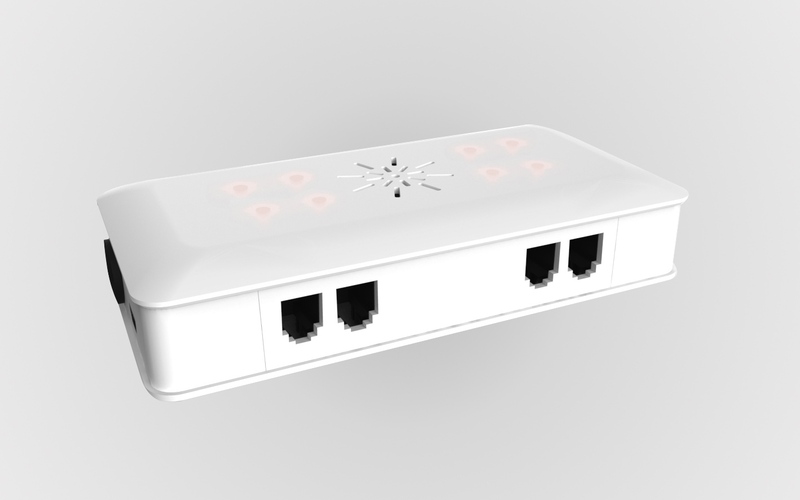 Additional features include a low battery indicator and a test button. 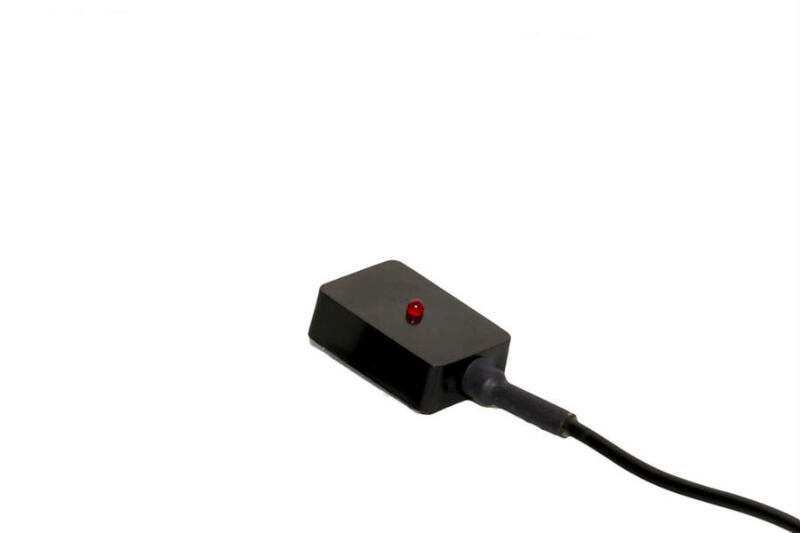 The BLA is also available with a tilt sensor which will activate the alarm if it is moved.